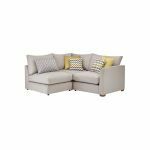 The Maddox Modular Group 7 right-hand corner chaise in Eleanor Silver is cosy and modern, making it the perfect addition to all kinds of living rooms. Great for small spaces, it can also be styled with the Maddox Modular range's Group 6 left-hand corner chaise to create an effective mirrored layout. 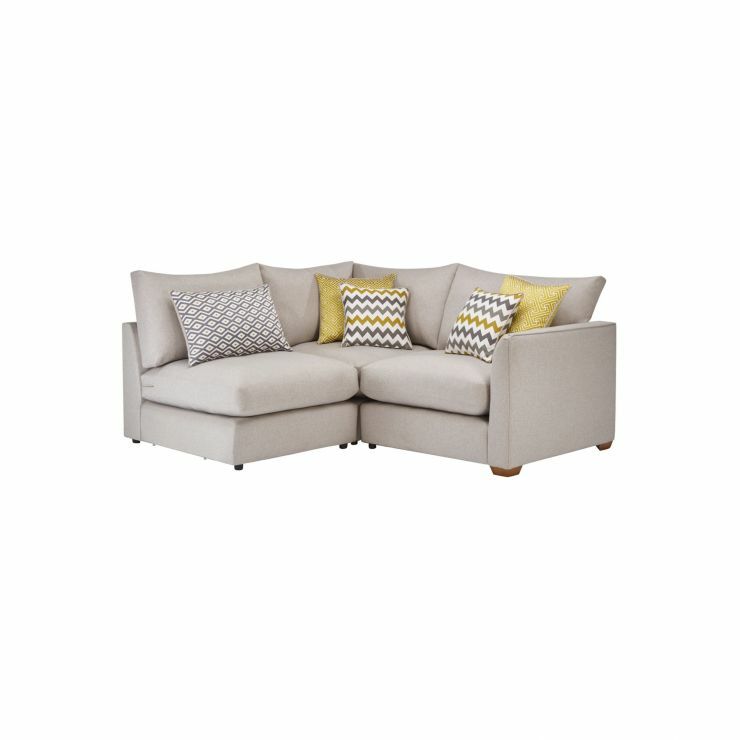 Solid oak feet and a hardwood frame promise lasting durability, while the fibre-filled back and seat cushions have that irresistible ‘sink in’ feel, giving you the ultimate place to relax.